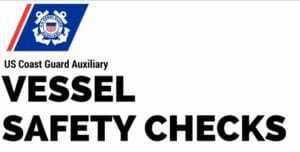 The Vessel Safety Check is a bow to stern safety check of your boat by trained vessel examiners designed to help you be safer on the water. This is a free, public service of the U.S.Coast Guard offered by the U.S.Coast Guard Auxiliary, the U.S.Power Squadrons, and some state providers. Federal, state and local regulations require certain safety equipment be carries onboard your boat. 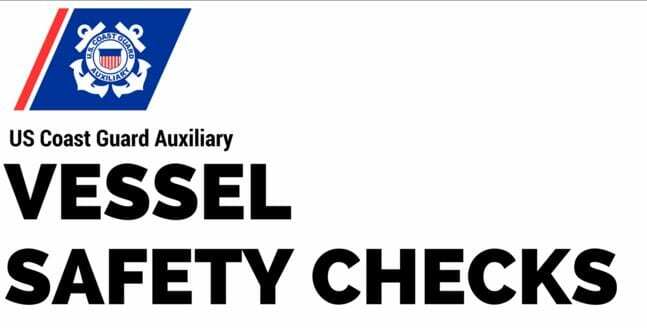 Items such as fire extinguishers, life jackets, visual distress signals, backfire flame control, navigation lights, and proper display of numbers are just a few of the items checked. The Coast Guard Auxiliary on Tellico Lake is here to offer advice and suggestions on your boat. Please do not hesitate to contact us if we can assist.